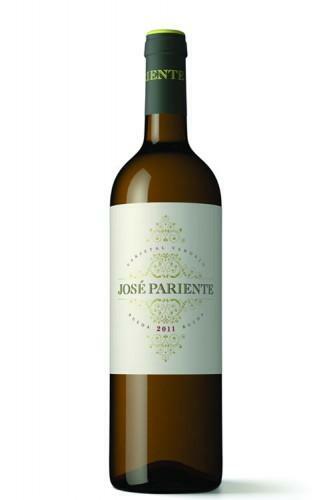 The 2015 José Pariente Verdejo : a white wine from Rueda produced by Bodegas José Pariente made of verdejo of 2015 and shows an alcoholic strength of 13.5%. 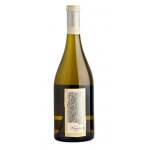 The 2015 José Pariente Verdejo is the ideal white to combine with serrano ham and soft cheese. 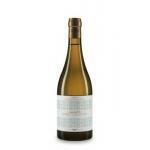 Uvinum users evaluate this white wine with 4,1 out of 5 points and in guides it has been reviewed: robert parker: 92 and peñín: 91. 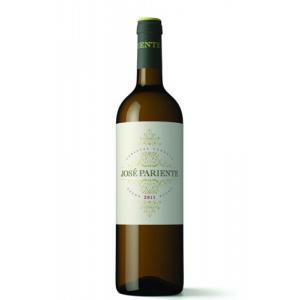 José Pariente Verdejo 2015 is the flagship wine of the house, and its grapes come from a vine selection of 30 years of José Pariente Wineries and old vines of small winemakers. It has been, for some years now, one of the reference verdejos in the market. 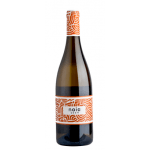 Easy, verstile, perfect as a wine for appetizers and light dishes, this wine represents everything for which José Pariente Wineries has worked, a desire turned reality and... wine. - View: Straw yellow bright green hues. - Nose: intense, elegant, fresh, complex. 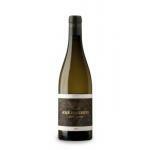 Aromas of white fruit, citrus and tropical, fennel, scrubland and aniseed background, balsamic. 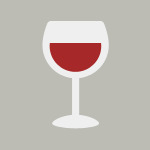 - Palate: fresh, creamy, sweet, elegant fruit. Good structure. WINE PAIRING: cheese, pasta, rice, seafood, ham, foie. A wine without shrillness that adequately serves in any situation. Fresh lemon and apple aromas. Oily, unctuous. The final conclusion is that tastes ripe. 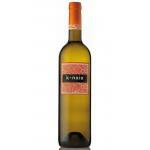 If you want to buy 2015 José Pariente Verdejo, at Uvinum you will find the best prices for Rueda white wine. On sale at Uvinum, easy and 100% safe. We're the only site in Europe with more than 59.000 products for sale which vaults us to the top of the mountain in selling wine, beer, and spirits in Europe with more than 38.000 customers trusting us.